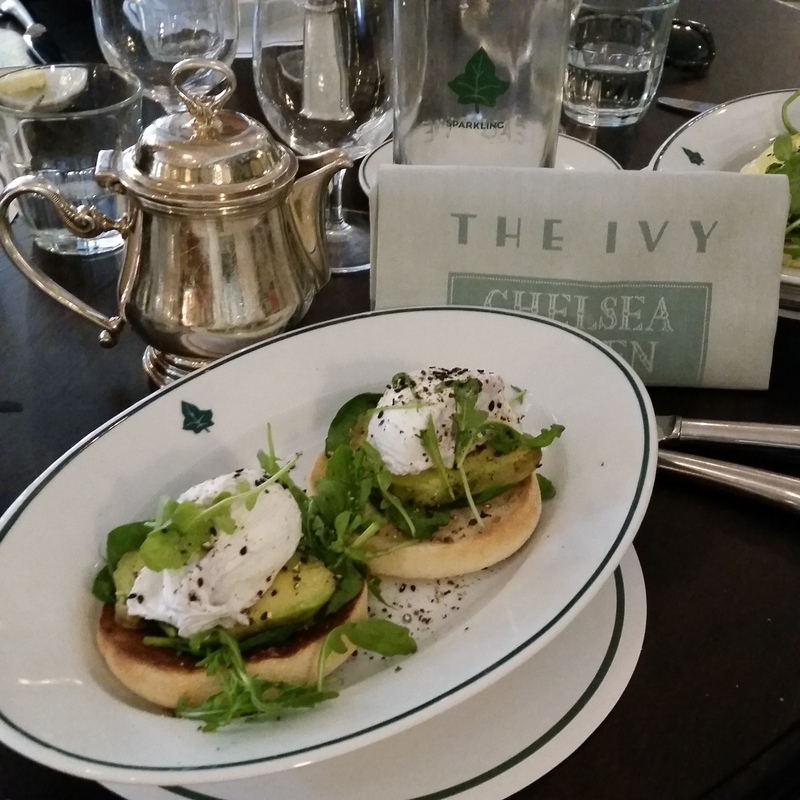 Today’s post will be about my Sunday brunch meal at The Ivy. I love going to brunch with a few friends on Sundays. We all have a very busy schedule between classes and work that Sunday is the perfect day to meet up. And who says no to brunch honestly? I got a eggs benedict on avocado bun. It’s so yummy and a healthy brunch. Nothing better than opening an egg benedict up to have it run over the bread! What do you get when you go to brunch? Next Next post: Fashion Friday! : Fancy street style!